Storage units provide a solution to your storing needs during moves between residences or businesses or various reasons. While most of the items that you would find in a typical household are completely ok to store in a unit, there a few that require other storage arrangements. While it makes sense to place these items in a secure location like a storage unit, these items are not permitted to be stored in our facility. South Bay Storage is not equipped to survey and asses the proper documentation that goes along with the ownership and storing responsibility of firearms. These items are not allowed as they are perishable and attract rodents. We do our very best here at South Bay Storage in order to keep the facility rodent free and will appreciate your contribution to our effort by not placing such items in your unit. 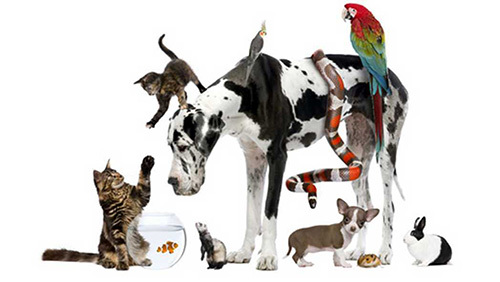 Animals are not permitted on the facility (with the exception of service animals) nor are the storage units adequate spaces to house pets or other types of animals. These materials include but are not limited to; gas & gas containers, Propane & Propane Containers, or highly flammable liquids or gases. 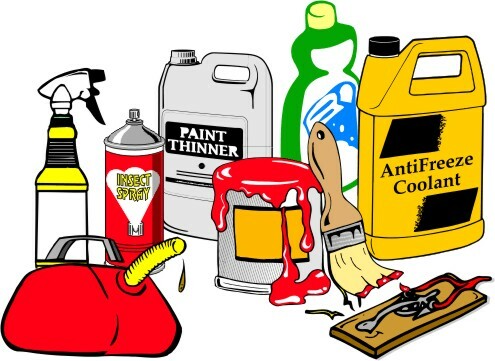 When storing items that contain these chemicals within operation parts such as; cars, motorcycles, ATV’s etc., please store with a full tank of gasoline. 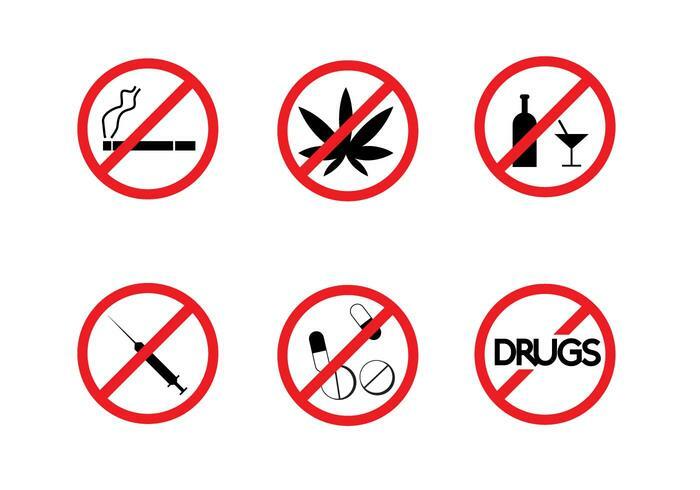 NO CONTRABAND OR ILLEGAL SUBSTANCES. No illegal substances should be stored in the storage unit of any kind. Any further questions regarding items that are or are not allowed to be stored at our facility please contact us at 310-534-9500 or send us an email info@southbaystoragecenter.com. For information regarding renting a storage unit click here. To reserve a unit, click here.